Community Transportation Alliance is an employee van pool and shuttle service, we are now servicing 24 cities throughout Maricopa and Pinal Counties. Our objective is to provide you with transporation to and from work everyday and cut your commuting costs by as much as 50%. We have convenient pick up and drop off locations in your area. "Americans drivers burn 3.9 billion gallons of gas a year sitting in traffic jams, wasting $115 billion (and more, given today's skyrocketing pump prices)." Community Transportation Alliance mission is to support families with lowering the cost of gas and commuting to and from work everyday by providing a local van pool and shuttle bus service throughout Maricopa County, Arizona. Conserving personal resources are within the power of the people, whether or not we are in a tough or robust economy. CTA was established to focus on guarding personal financial wealth by significantly reducing the cost associated with daily commuting. Monthly commuting not only includes the cost of gas but car payments, car insurance, car registration, car repairs, breakfast and lunch. These costs can total over $1,500 per month. Commuters who travel long distances to and from work every day will drastically lower their auto insurance, repair as well as fuel costs by 50%. 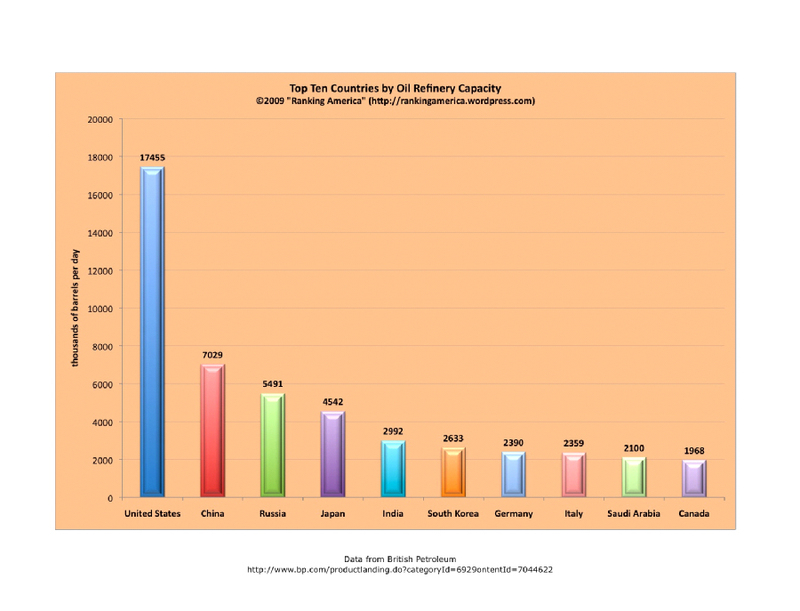 The United States has more oil refineries than any other country. With all of the oil that is produced in this country, why are we still dependent and gas prices so high. While we do not have power over the prices at the pump, we do have power over how much gasoline we purchase. When gas prices go up so does everything else. It is too high of a price to pay. It will be 20 years before the local and national rail system reaches inter-urban areas. We cannot afford to wait on government to fix a problem that can be fixed by us.